The littlest witch makes several discoveries during the course of her first Halloween. About Jeanne Massey (Author) : Jeanne Massey is a published author of children's books. 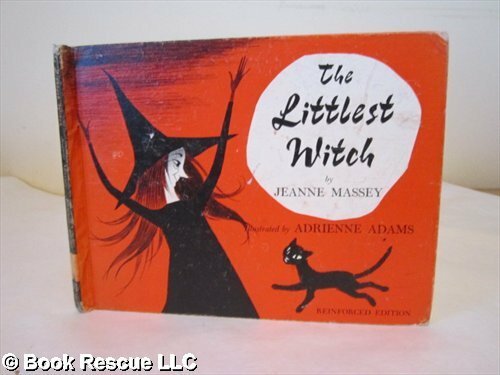 Published credits of Jeanne Massey include Littlest Witch.